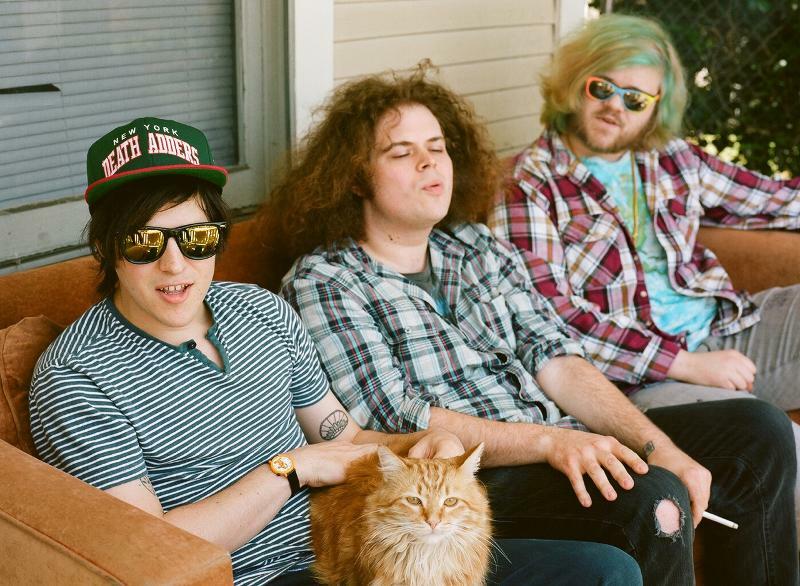 Love 'em or hate 'em, Wavves have become a mainstay in the indie rock scene these days. 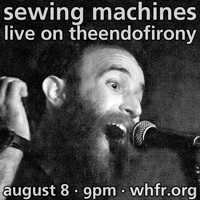 Expect them to further dig in their heels when they play the Weezer cruise early next year. But before that, they'll be making the rounds with Fucked Up, a tour that will include a show at Webster Hall in New York on September 24. The full routing is posted below.